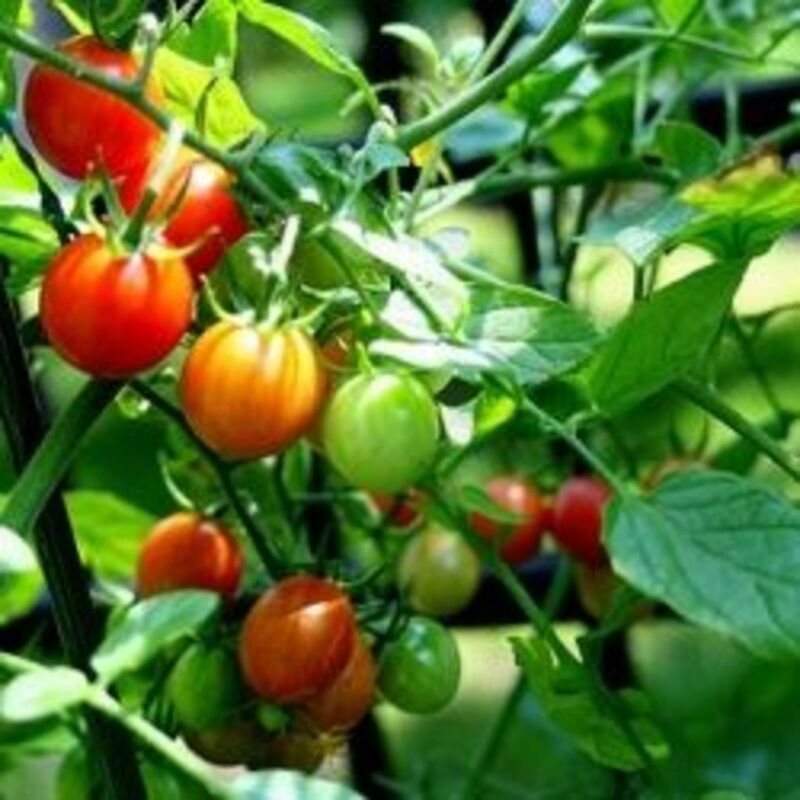 A great way to grow vegetables regardless of the amount of gardening space and time you have available is to sprout micro-greens. Oat sprouts are one of several types of seeds you can sprout indoors. Oat sprouts are high in vitamins A, B, C and E and also contain calcium, iron, magnesium, niacin, phosphorus, potassium and amino acids. Typically, you can get 1 cup of sprouts for every 2/3 cups of oat seed. Sprouting requires very little space, and no sunlight. You can get a yield of fresh oat sprouts every couple of days with a minimal amount of effort. Select organic oat sprouting seeds to make sure your seeds are free of chemicals that are harmful to your body when growing seeds as sprouts. Measure 2/3 cups of oat seeds into your sprouting jar. Tighten the mesh lid over the jar. 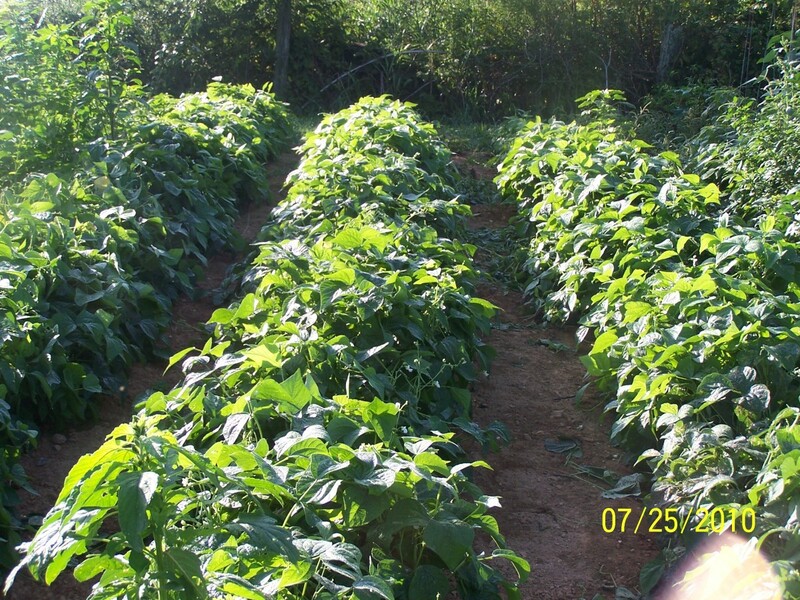 By sprouting seeds and beans you can harvest a crop in only four or five days. 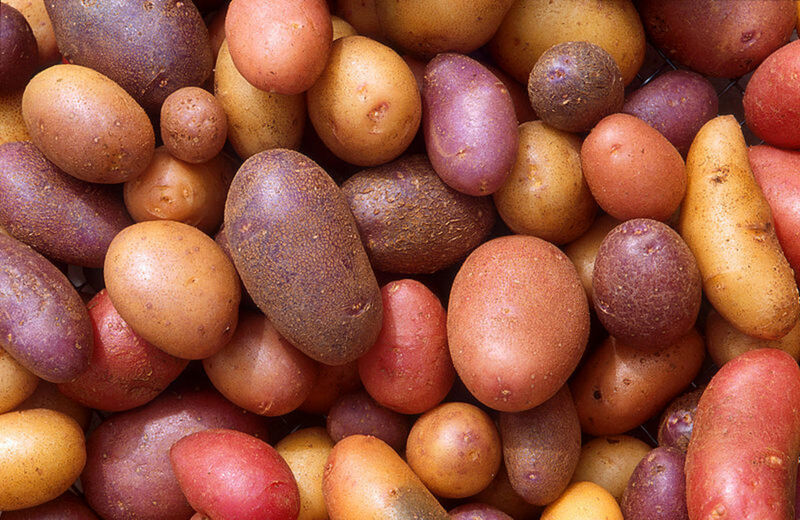 You don't even have to to mess with dirt, soil or growing medium, to get a fresh, edible, nutritious crop. Sprouting is very economical, and you can have fresh sprouts in as little as 2-3 days. If you have a wide-mouth jar, some cheese-cloth, and a rubber band, you can grow sprouts right in your kitchen without any hassles, and hardly any effort. 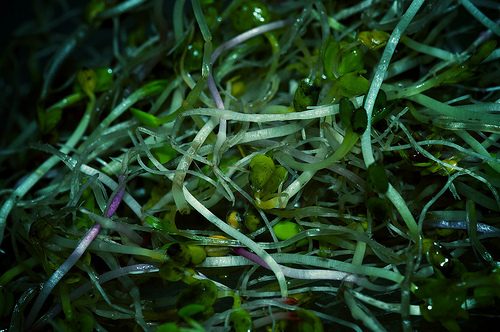 Sunflower sprouts are a powerhouse of nutrition, and a great addition to any micro-green kitchen garden. Add about twice as much cool water to the jar so that the seeds are completely submerged. Set the jar aside to let the seeds soak for 1 hour. Drain the water off the seeds. Rinse the seeds in cool water and drain the water off thoroughly. Put your sprouter in a location away from direct sunlight at room temperature. Rinse your sprouts after 8 hours with cool water. 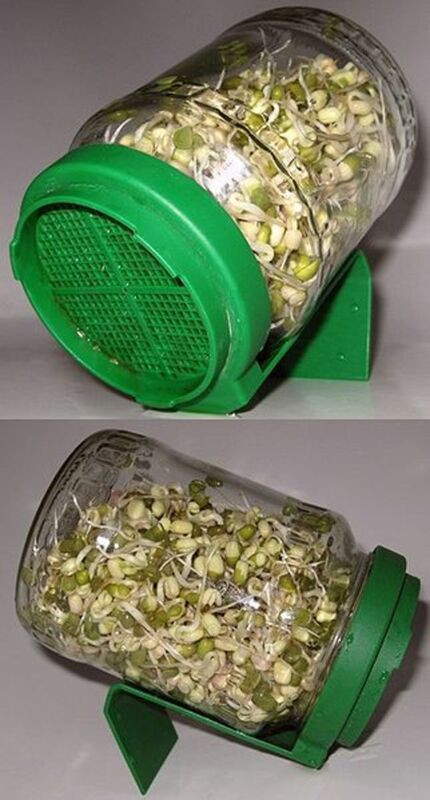 Drain the water completely from the seeds. Repeat the process of rinsing and draining the seeds every 8 hours until ¼ inch roots grow from your seeds. Rinse and completely drain your oat sprouts. Transfer your sprouts to a storage container and store them in the refrigerator. Rinse and drain your sprouts every 24 hours to keep them fresh. Up, Useful, Interesting, bookmarked, and shared with followers and on social networking sites. I've done some sprouting but haven't tried oat yet. Your hub has just inspired me to give it a try! I have wanted to try oat sprouting but the seeds are hard to find. I do currently have a sprouting mix that is going well. Thanks for this tip...am glad to learn that the oats would sprout so quickly.